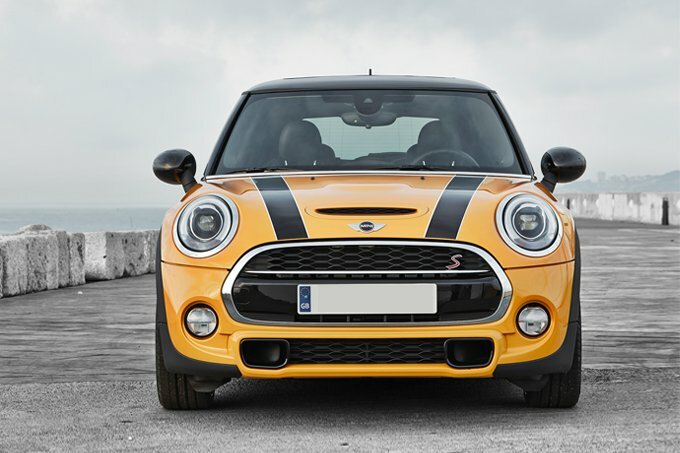 Four of the most popular European-made cars are BMW, Porsche, Mercedes and MINI. Perhaps ironically they are also 4 vehicles that have some of the strictest maintenance requirements for their performance. 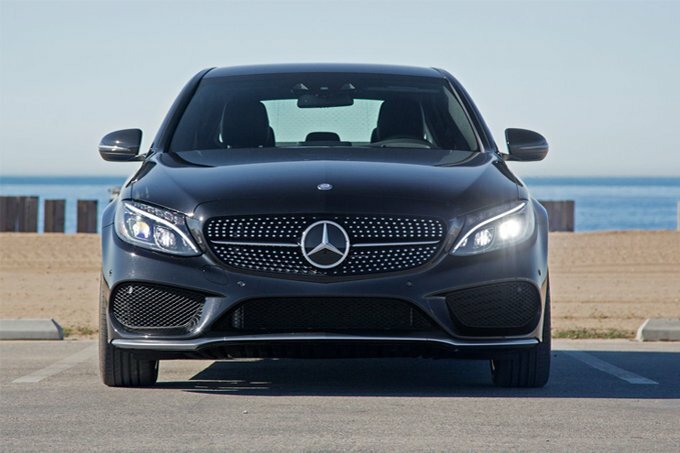 Each of these vehicles comes with specific service schedules that are designed to prevent long-term damages and preserve the high-end performance that each is known for. 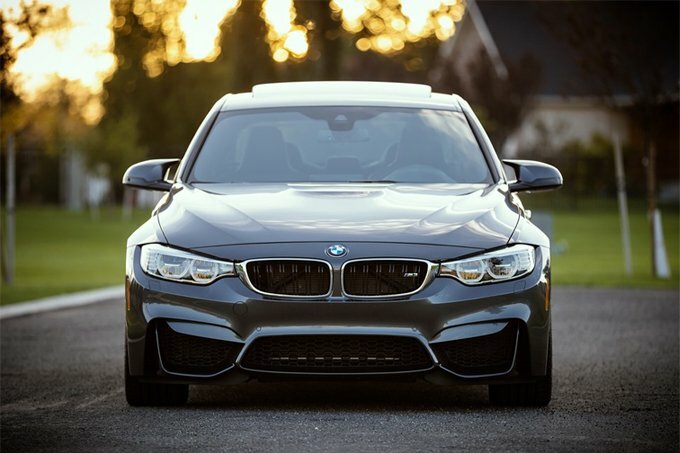 For years the experienced staff at Louden Motorcars has given drivers the highest quality maintenance and repairs for their European vehicles. Our specialists know what your car should feel like and whether it’s a bad alignment or problem under the hood we will get it corrected and repaired faster than the competition. Our Services received 4.5 stars out of 5 based on 12 reviews on Yelp. 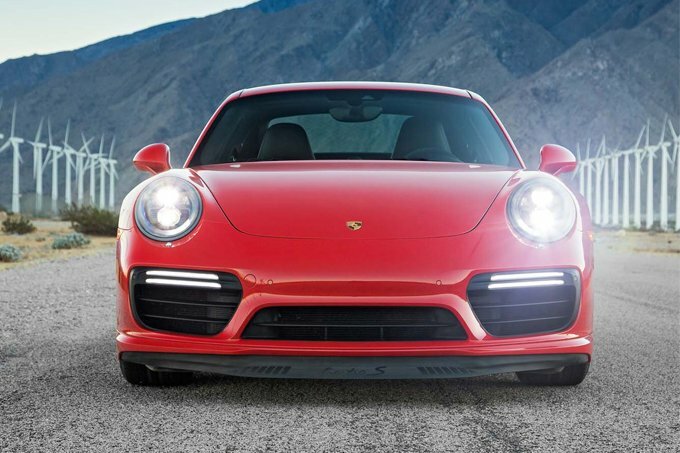 We make sure to only use the highest-grade diagnostic tools and equipment as well as manufacturer supplies for everything from an oil change for your BMW to an IMS bearing replacement for your Porsche. No detail is too small and no job is too big for our technicians who put your overall satisfaction first. For drivers throughout Dallas and the surrounding areas the experts at Louden Motorcars will make sure your car gets the service it needs. Call us today to schedule maintenance or repairs for your car or with any further questions regarding our available services.